Thrive Premium Plus Chicken 800g [TPPCC] - HKD132 : PetPetMaMa , The Best Products for our pets! 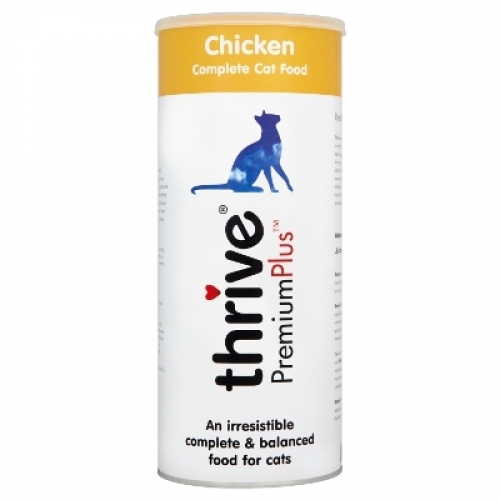 Thrive Premium Plus Chicken Complete Dry Cat Food 800g Tube - With a resealable lid to keep in the freshness. Made with Real Chicken and coated in Thrive 100% Chicken Breast Powder. 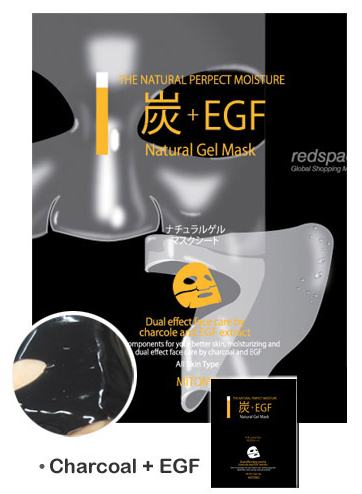 Ingredients:- 44% Dried Chicken, Brown Rice, Barley, Chicken Fat, Beet Pulp, Oats, Dried Fish, Thrive 100% Chicken powder, Chicken Hydrolysate, Fish Hydrolysate, Linseed, Egg Powder, Minerals, Vitamins, Yucca Extract, L-Carnitine and Lecithin.